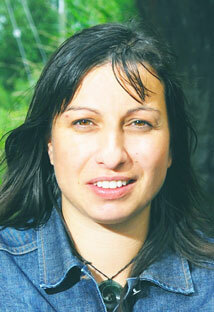 Becky studied Politics and Maori Studies at Victoria University in Aotearoa/New Zealand. She completed her MA in Urban Design at Oxford Brookes University in 2006. She has worked as a Maori Development and Housing policy writer for the Aotearoa/New Zealand government and as Private Secretary Housing for Aotearoa/New Zealand's Associate Minister of Housing.Becky's PhD is funded by both the Reinvention Centre and the Joint Centre for Urban Design at Oxford Brookes and focuses on developing a theoretical body of knowledge, including design principles, for achieving a range of successful Social Learning Spaces. Her role within the Centre focuses on researching the Reinvention Centre's social learning spaces.